I have received these products free of charge with a request to review them on my blog. This is an honest product review and reflects my opinion (and those of my family members, who have also sampled the products). I did not receive any payment in exchange for the review. It felt like Christmas this morning when, having accepted the request to review ‘Wonderful Pistachios’ and ‘Wonderful Almonds’ a few days ago, a packet arrived in the post with a selection of packs of these delicious snacks. I received three packs of Wonderful Pistachios: No Salt, Salt & Pepper and Sweet Chili. We are very fond of pistachios in our house so my daughters and husband descended upon these goodies like gannets! I would like to say I showed more restraint, but I was so excited and keen to tuck in that I only just remembered to take photos of the packs first. I didn’t expect to like the ‘No Salt’ variety as I am a bit of a salt fiend, but these surprised me. They were beautifully roasted, the delicious natural flavour of pistachio being allowed to shine. No need for additional seasoning here. The ‘Salt & Pepper’ variety was quite peppery. I liked the flavour as I am fond of black pepper, but my youngest daughter found it a bit too strong – this didn’t stop her from devouring nearly half the packet in no time though! I did find that the pepper ran the risk of overpowering the natural pistachio flavour a little, but loved the fact that it was a different take on pistachios than the usual salted varieties you find in the shops. The ‘Sweet Chili’ variety was the most surprising. I wasn’t sure whether sweet chilli would work with pistachios. Would the flavour completely mask the taste of the naturally delicate and sweet pistachio nut? I didn’t think so, although my husband felt that the chilli did over-power the natural almond flavour a little. He did, however, still enjoy them. They were delicious. On a very picky note…why ‘chili’ with just one ‘L’? The packs I was sent were a good size at 150g – more than enough for four of us to graze on during the course of the day. The ‘No Salt’ and ‘Salt & Pepper’ varieties are available in 150g, 250g and 500g packs. The ‘Sweet Chili’ variety is available in 150g and 250g packs. Additionally, Wonderful Pistachios are also available in ‘Roasted & Salted’ variety, but I did not receive these to sample. Wonderful Pistachios are currently available in the UK at Waitrose, Ocado, Julian Graves, Holland & Barrett, Tesco and Sainsbury’s. At £3.59 for a 250g bag (Ocado), I feel these are good value and priced at a comparable level to other pistachio products on the market. I also received two packs of Wonderful Almonds, both in ‘Roasted Salted’ flavour. These came in 200g bags – a very generous amount as there are only so many Almonds I can eat in one sitting. Information on Wonderful Almonds is more limited online and as far as I can ascertain, they are currently only available from Ocado (£3.25 for a 200g bag). They are also shown on the brand website as being available in ‘Raw Natural’ and ‘Blanched’ varieties, though I haven’t sampled these. I generally prefer Almonds in a sweet setting, e.g. honey-roast, so would probably not go out and buy these to snack on. Having said that, they were very tasty. The salt was well-balanced in order not to over-power the natural almond flavour. The roasting was perfect and maintained the delicious sweetness of the almond inside. If you are fond of Almonds, I would definitely recommend trying these as an alternative to sweet ones, especially if you are looking for a different nutty snack to offer for nibbles at a party, for example. 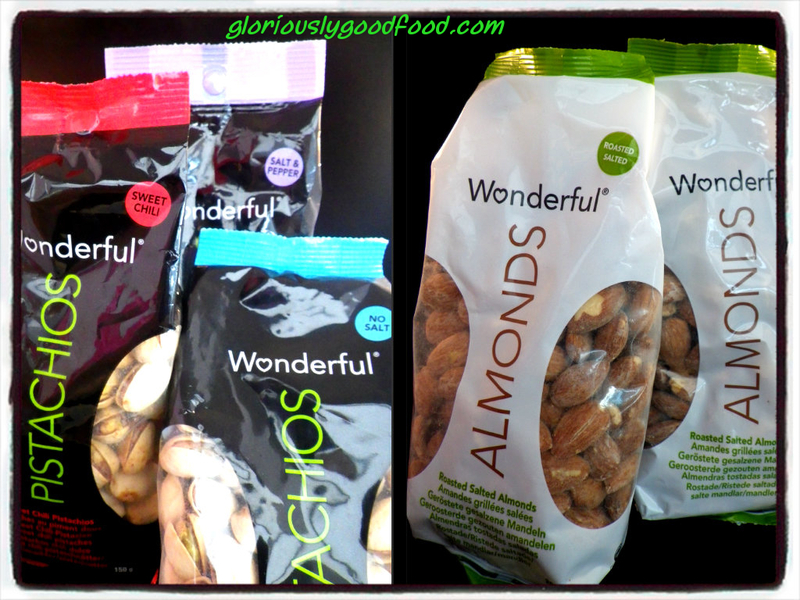 Overall, I enjoyed all the products I sampled in the ‘Wonderful Pistachios’ and ‘Wonderful Almonds’ ranges. My personal preference is for the pistachios, particularly the ‘Sweet Chili’ variety. Having only ever eaten salted pistachios previously and being a huge fan of pistachios anyway, it was great to discover different flavours that I wouldn’t have associated with pistachios before. I will definitely be buying these again! TIP: Quantities of tomato passata and vegetable stock can be adjusted, as described above, to suit different tastes; in any case, the actual quantity of stock used will depend on a number of factors: the exact rice used, the ambient humidity, the temperature you’re cooking at, etc. As long as you add the stock a little bit at a time and don’t add any more until all the liquid has been absorbed, you will be fine. 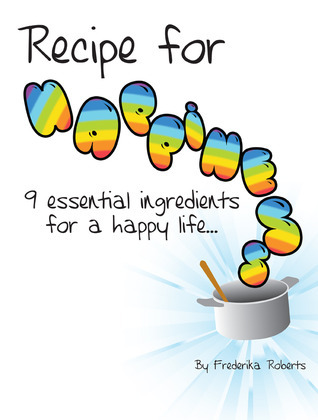 Melt the butter and oil in a non-stick saucepan or stockpot, on a low heat. Add the finely chopped onion and soften, still on a low heat, until translucent (this should take a couple of minutes), then stir in the sundried tomato purée. Add the rice and stir it in for up to a minute, to allow the flavours to infuse the rice grains. Add the passata and stir. Cook on a low heat, stirring regularly but gently (don’t over-stir as you may break the rice grains) until the passata has almost completely absorbed into the rice, then add a small amount of stock (50-100ml at a time, at most). Continue to cook on a low heat, stirring regularly to make sure the risotto doesn’t stick/burn to the base of the pan, until the stock has almost completely absorbed into the rice, then add another small amount of stock. Repeat this process until the rice is cooked; this can take up to 40 mins (check cooking times on the pack of rice), but it will depend on lots of factors, so let your eyes and taste-buds guide you: you need the rice to be a sticky, thick risotto. The rice needs to be soft but still have a distinct rice-like and slightly ‘al dente’ consistency (i.e. not have disintegrated/turned mushy). Stir a knob of butter in at the end of the cooking time, along with a couple of tablespoons of grated parmesan. Serve immediately and provide additional grated parmesan to be sprinkled onto each individual portion. TIP: If you use the risotto as an ingredient in Supplì, you will need it to be drier than it would be if you were eating it on its own. Also, in that case, do not add the final knob of butter or the parmesan. 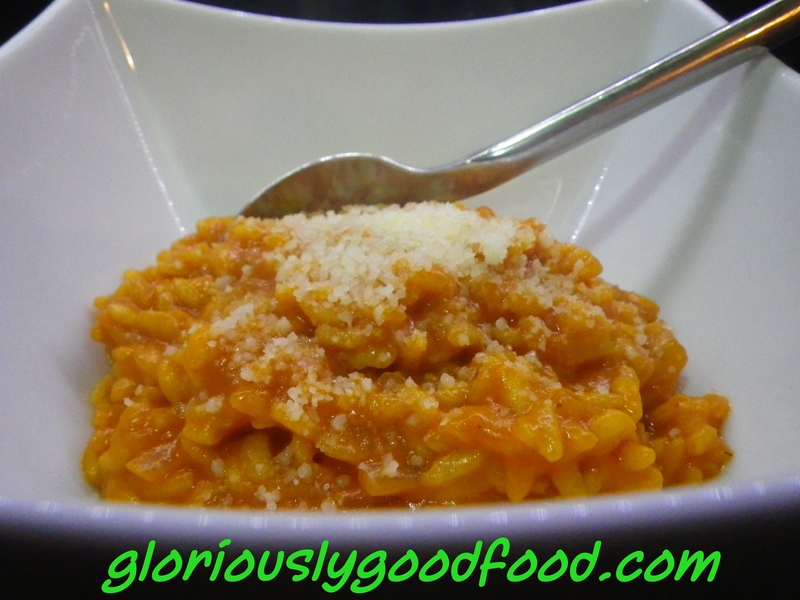 Risotto – Gloriously Simple, Gloriously Good!